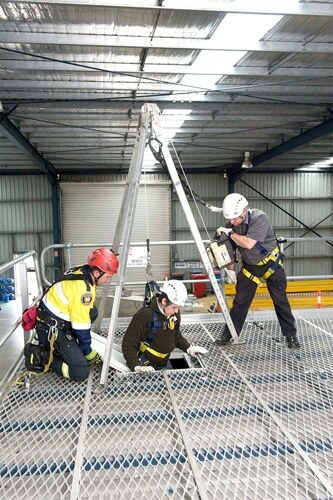 The aim of this course is to provide awareness of the need for a safe working environment within a confined space, and to make your employees aware of the procedures to ensure a safe access and egress in all work spaces. As well as this, we promote the importance of having emergency procedures in place whilst operators are working in their confined areas. Variations of the types of SCBA. 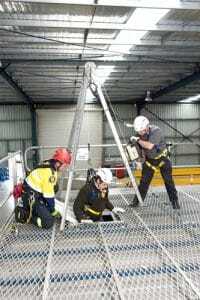 By the end of the course delegates will be able to enter and work safely within the confined spaces using the necessary and appropriate equipment.